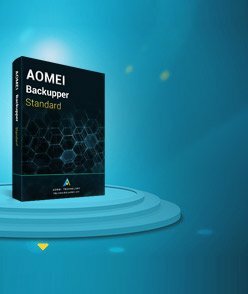 This article applies to AOMEI Backupper all versions. 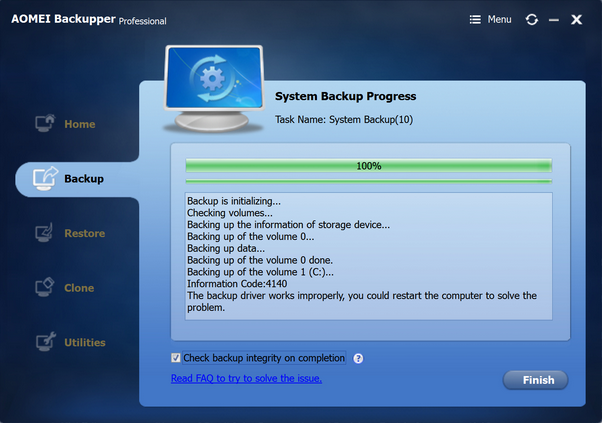 The backup driver works improperly, you could restart the computer to solve the problem. 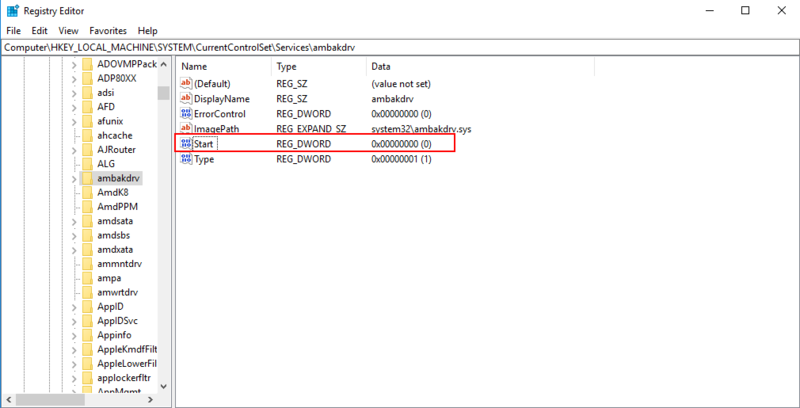 Method 1: Try the restart the PC, then restart the task to check if Backupper driver is loading properly. and change the Start key value to 0. then restart the PC. 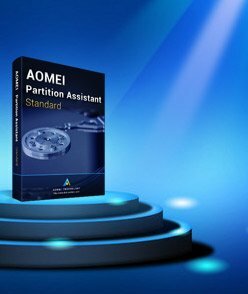 Method 3: Please reinstall AOMEI Backupper.